From calculus to chemistry, Valencia’s science and mathematics transfer plans provide the foundational courses you’ll need to transfer to a related four-year university program. Core curriculum includes accelerated math courses and biology and chemistry labs, while electives range from physics to geology, astronomy and ethnobotony. 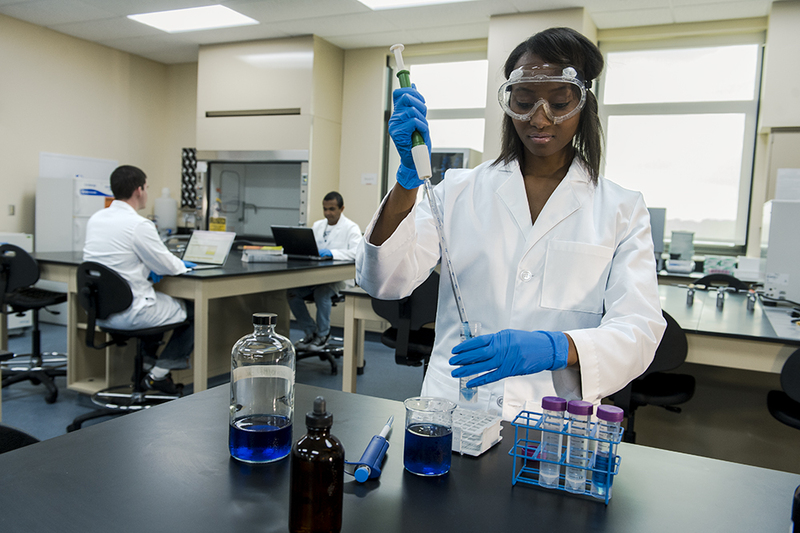 Valencia’s associate (A.S.) degree program in Biotechnology Laboratory Sciences will prepare you to assist in laboratory experiments and research in genetic modification used to create useful products for medicine, food, agriculture and alternative energy sources.